What’s up for fun this summer? 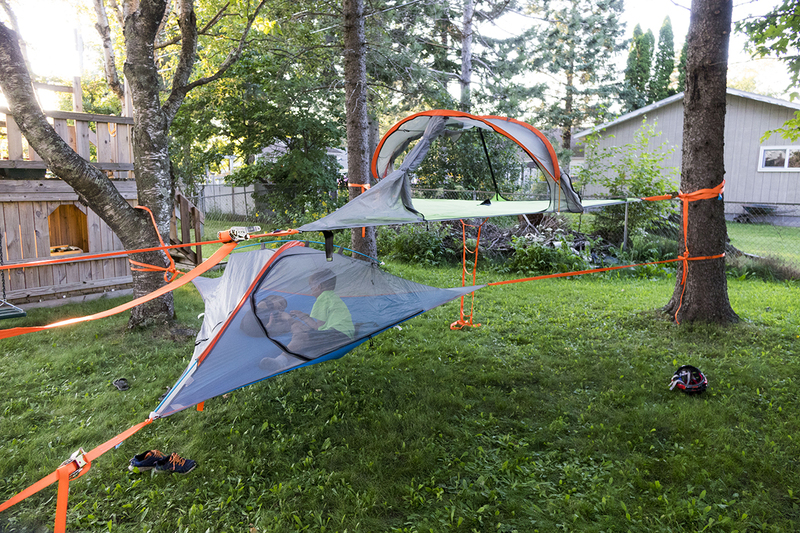 How about Tentsile tree tents and hammocks available at Meteek Supply! 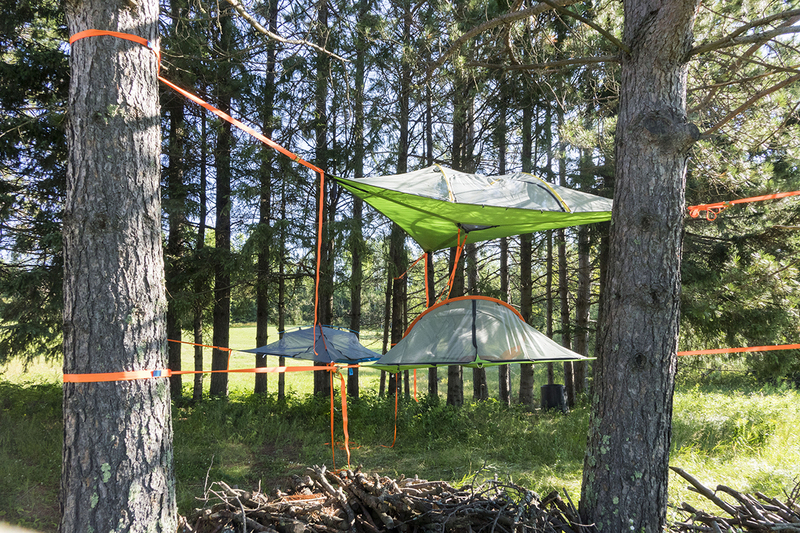 Tentsile tree tents are tension suspended tents which allow above-ground sleeping. 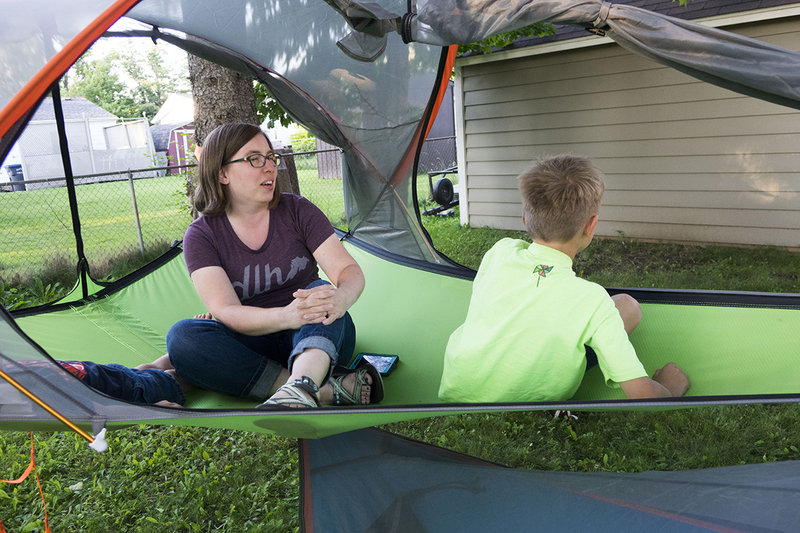 What could be more fun than camping in the trees above wet, bumpy, and uneven terrain, not to mention snakes, bugs, and other creepies… These tents are just plain cool–and we have them here at Meteek Supply! Tentsile Tree Tents came from the imagination of a British architect who saw the Star Wars movie, Return of the Jedi as a young boy. Remember the Ewoks’ tree house village? This planted a tiny seed, and the idea grew. 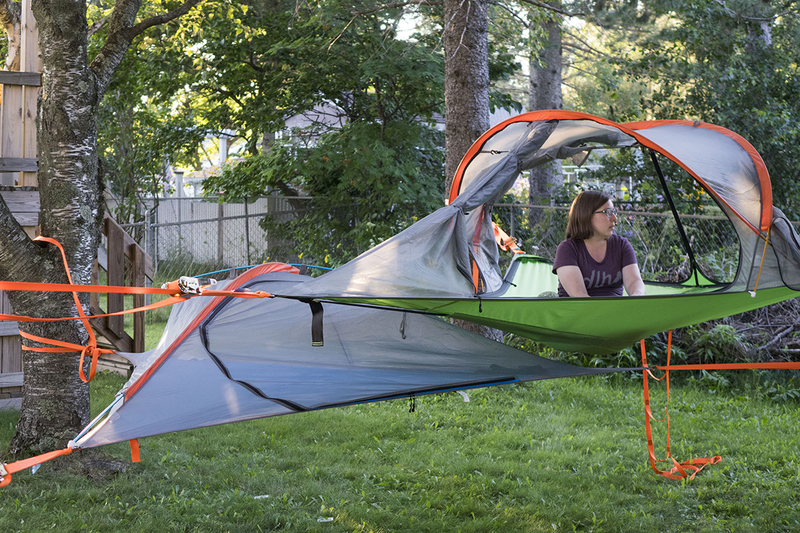 Fast forward to today, the Tentsile is a usable space created through pure tension. The lightweight, portable treehouse has three anchor points to create a “living space” suspended between the trees. Tentsile tree tents enable campers to immerse themselves deeper in nature and experience its beauty and magic like never before. What could be more magical and fun than camping in the trees? Set-up is easy and takes about 10 minutes. 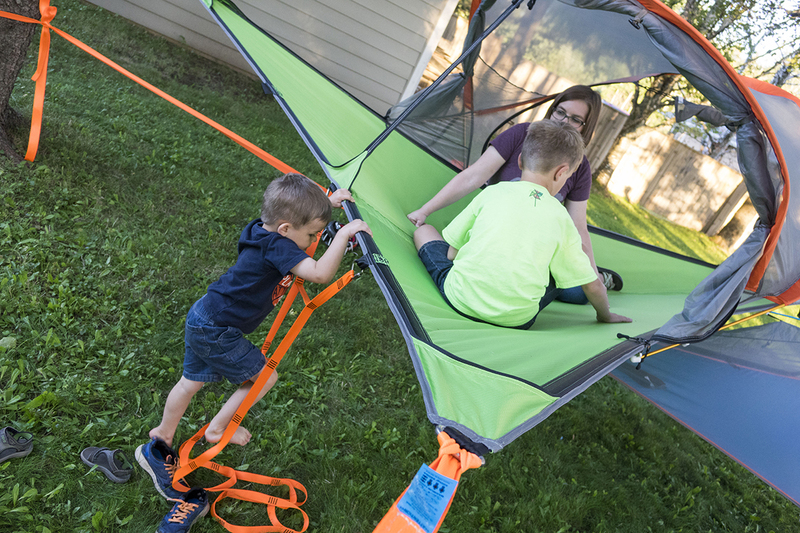 You can set one up about 4 feet off the ground for easy access and to minimize risk of injury, or stack tents and hammocks for high tree adventure. 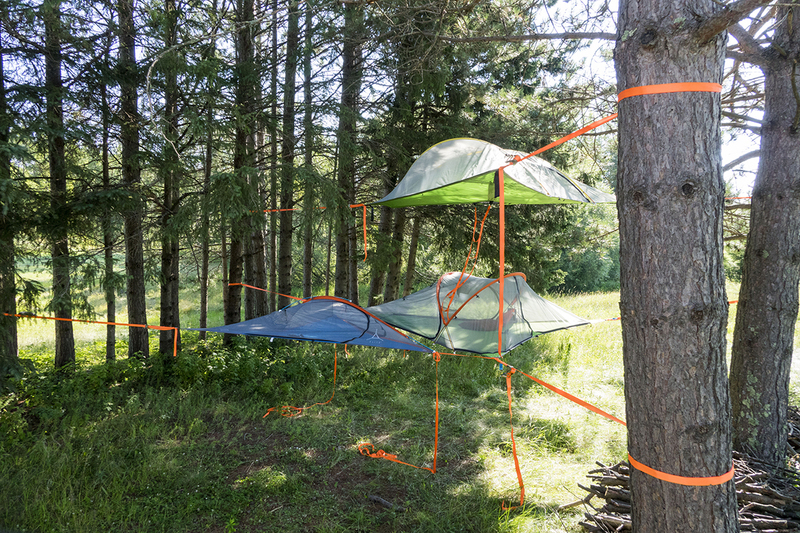 The Tentsile tree tents come with all the elements needed for set-up including an instruction manual. Randy and Laura relaxing on a gorgeous day. The tents are versatile: they are designed to be suspended over the ground, but in dry conditions you can pitch on the ground like a conventional tent. They are comfortable and spacious. The Tentsile Stingray comes with a fully enclosed micro insect mesh roof (with opening doors) and removable rainfly sheets so you can enjoy the stars on a clear night! 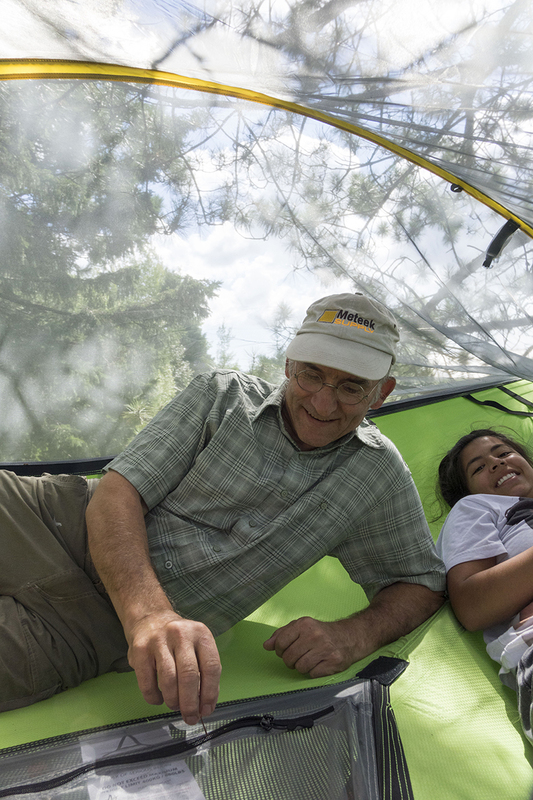 All tents and hammocks are UV resistant, and the tents are PU-coated and have waterproof polyester fabric fly. They are just plain fun! You can hang the tents and hammocks individually or in a stack or cluster to create your own treehouse village! We also have hanging ladders which make for easy entrance and exit. They are sold separately. 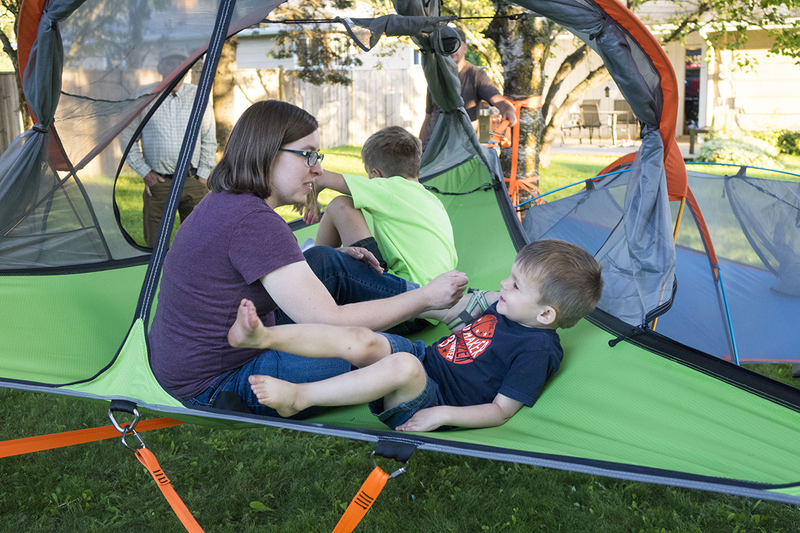 An entire community of tree house tents can be linked together for fun with friends and family. Relaxing above the creepy crawlies. 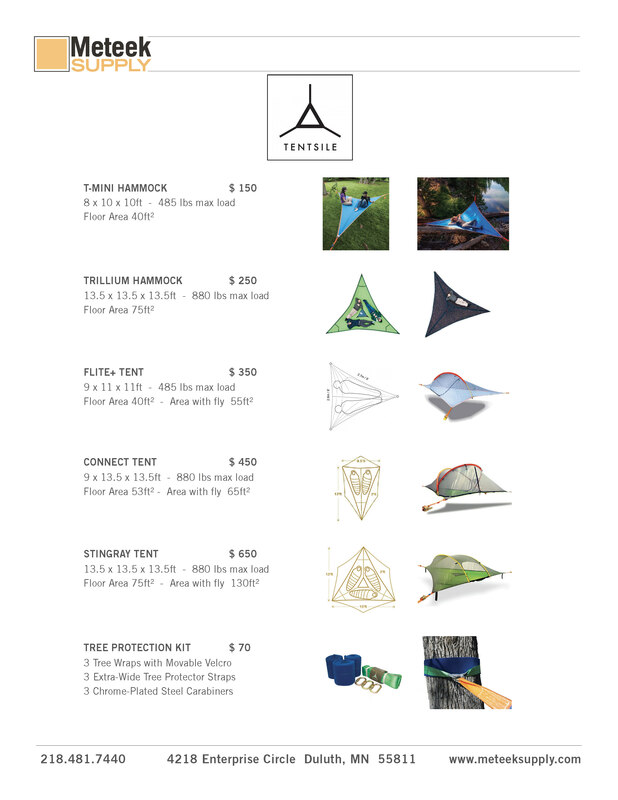 We carry a variety of different Tentsile tree tent and hammock designs in a range of prices, which you can check out here! You can visit us at Meteek Supply to see our selection in person. Or feel free to call us at 218.481.7440 to discuss your outdoor adventure needs!